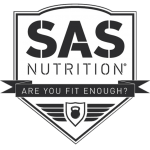 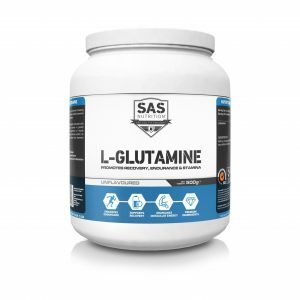 SAS Nutrition’s Fusion-6 utilizes a mix of fast, medium and slow release proteins combined resulting in better absorption and steady amino acid levels in order to fully maximize protein synthesis which results in increased recovery and muscle growth. 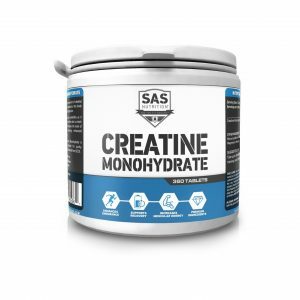 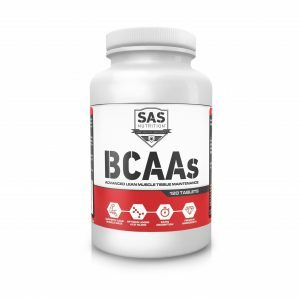 Individually these proteins all offer varying rates of absorption, combined however we have created the perfect time release protein that ensure your muscles receive the right protein at the right time. 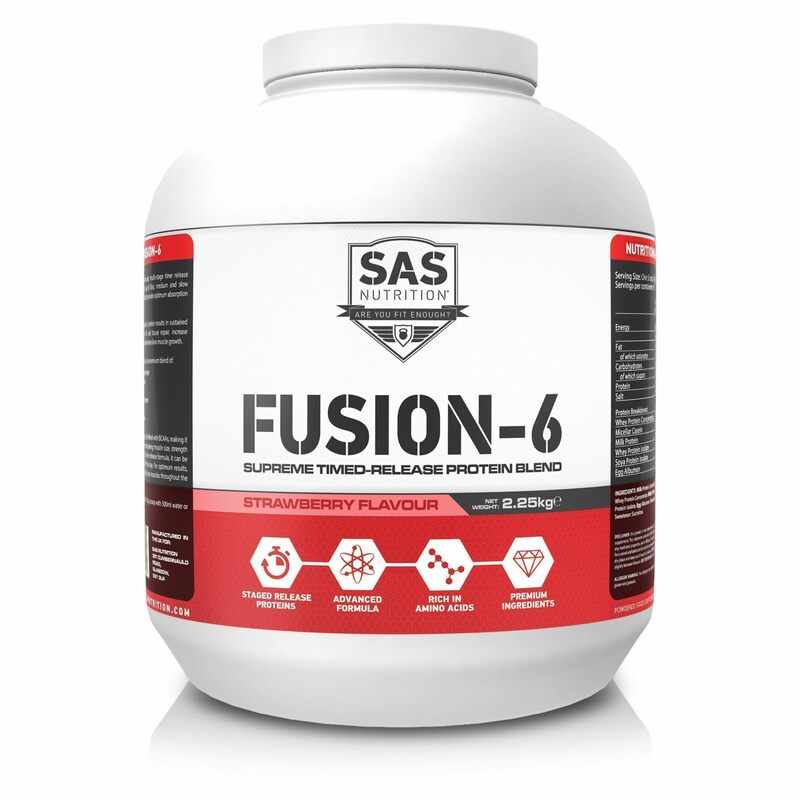 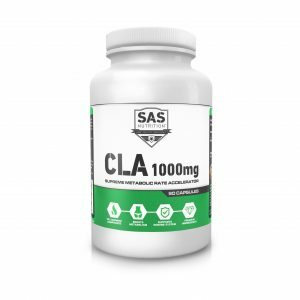 Fortified with BCAA’s SAS Fusion-6 is the perfect choice for anybody looking to gain lean muscle mass without the additional weight.